Large 4 bedroom home on a double lot. Garage is a double with a 24 X 21 workshop. Additional workshop in the backyard. This home is being sold AS-IS. Great structure but it is dated and could use some updating and it is priced accordingly. 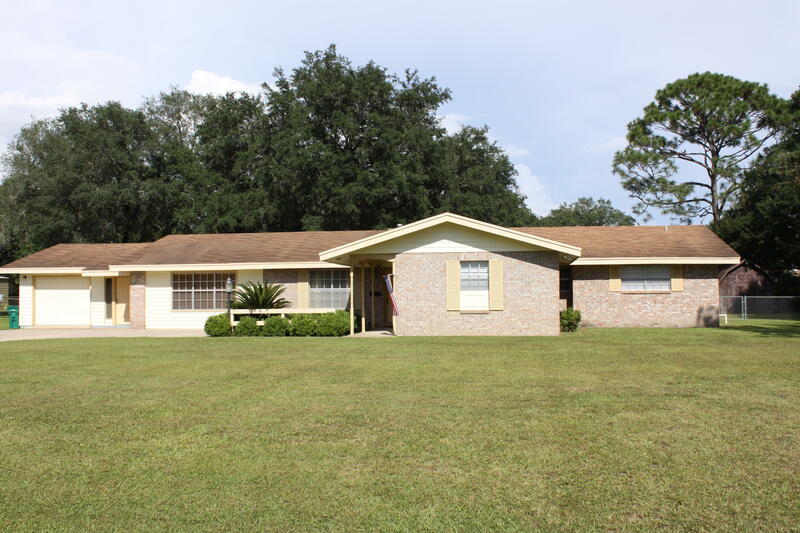 Nice neighborhood and is close to Eglin and Hurlburt AFB, North Florida Collage, Hospital and shopping.